Fountaine Pajot MY 40 power catamaran offers a dynamic inside and outside design, a very spacious and comfortable Owner's cabin with independant access, an incredible 360 degrees view from the saloon, a huge flybridge and a very convivial front relaxing area. Fountaine Pajot Alegria 67 new flagship sailing catamaran offers amazing sailing abilities together with exceptional comfort, design and luxury. Available in various versions for all projects. The layout of trimaran Neel 47 offers an incredible 83m2 of living space and 18m2 of garage and technical areas. You will love the fantastic panoramic view from the galley. The view is also one of a kind from the spacious Owner's cabin located on the main deck. Trimaran Neel 65 certainly gets noticed wherever she goes: her dynamic and sleek lines, generous space and elegant design match the ultimate stability and performance at sea. Fountaine Pajot New 45 sailing catamaran benefits from great improvements throughout with great performance, dynamic design, a very practical helm station, many relaxation areas, as well and space, brightness and storage throughout. Fountaine Pajot 67 Power is simply revolutionary! Offering long cruise characteristics together with outstanding design and comfort, this 67 feet power catamaran is available in Owner or Charter configurations. Caribbean Multihulls is your exclusive dealer for Fountaine Pajot sailing catamarans, Fountaine Pajot MY power catamarans and Neel trimarans, which we have for sale in all north Caribbean islands including Puerto Rico and Leeward Islands (US and British Virgin Islands, St Barth’s, St Martin / Sint Maarten, Antigua, etc). We are very proud to represent these internationally recognised multihull boat brands, and to provide a quality service in association with the shipyards. Do you want to sail a Fountaine Pajot sail or power catamaran or a Neel trimaran in the Caribbean? Caribbean Multihulls has the complete network to ensure that your experience from ordering the yacht to handover and beyond is nothing but enjoyable. We ensure quality assistance, professional support on warranty work, and spare parts for your multihull. 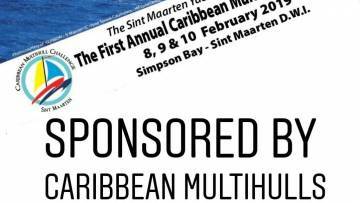 Caribbean Multihulls is an experienced dealer in catamarans and trimarans. 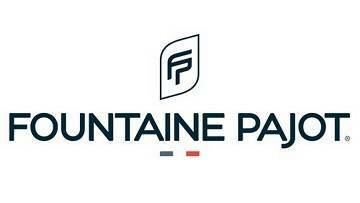 The company created in 2009 by Peter Cohen, who has been a Fountaine Pajot dealer since 2000, and Carl and Colin Livett who own the UK Fountaine Pajot dealership since 1992. 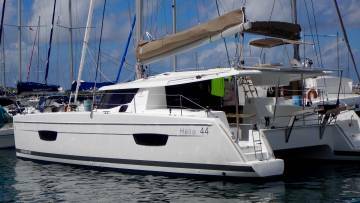 Let Caribbean Multihulls help you buy your yacht or put her for sale! Are you a catamaran, trimaran or monohull cruiser wanting to buy a yacht, to go sailing in the Caribbean and further afield or to set up a Caribbean charter business? Let us know your project, and take the stress out of yacht purchase! ✓ EXPERTISE We will guide you with expert advice on the boat, equipment and works required for your project. 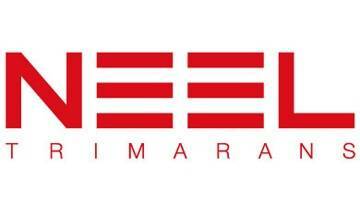 ✓ SERVICE We will assist you with customisation and any warranty work on your new catamaran or trimaran. 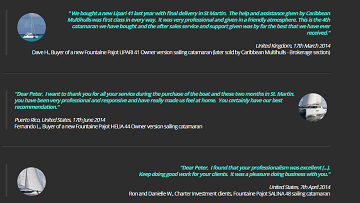 ✓ TAX FREE The purchase of a Fountaine Pajot catamaran or Neel trimaran for delivery to the Caribbean can be 100% TAX FREE. Consult us now! ✓ CHARTER PLACEMENT Caribbean Multihulls is a renowned specialist for Charter yacht placement and management programs in the Caribbean. We will provide you with charter income projection, connect with charter management companies, in order for you to choose the best Charter business conditions to match your project. ✓ FINANCE We will help you get quotations for boat finance in the USA or France from our specialised partners. ✓ LOGISTICS AND DELIVERY We will organise the delivery of the catamaran, trimaran, sialing or motor yacht for you, and can advise on information for marinas and shipyards in the Caribbean islands for your yacht. ✓ FOREIGN EXCHANGE SERVICES We will provide you with a solution for your Foreign exchange requirements at an interesting rate through our world renowned, international partner. ✓ MULTILINGUAL SERVICES Planning on dealing with a Spanish or French speaking Caribbean island? We are an international team, and will accompany you to get over the language barrier. ✓ U.S. ESCROW Are you or your boat finance institute uncomfortable sending money overseas? We will connect you with a US-based yachting specialist providing Escrow account for international yacht purchases. ✓ U.S. DOCUMENTATION Our US-based partner will assist you with initial US Documentation, including for used boats for sale by overseas owners. 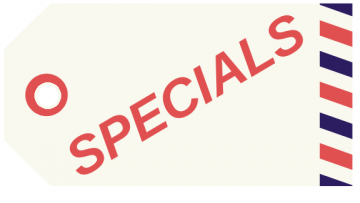 Stop browsing the numerous charter websites: let us do the job and get you the best price quotes! Caribbean Multihulls has a worldwide access to a plethora of charter boats, sailboats, catamarans and trimarans, to cater for any need. ✓ CHOOSE THE BOAT Charter a sailing monohull, catamaran or trimaran, small powerboat or megayacht. ✓ CHOOSE THE DURATION Charter for a day, for a week, or longer. ✓ CHOOSE THE CAPTAIN Charter a crewed yacht or bareboat. ✓ CHOOSE THE COMFORT Charter all-inclusive or bare boat and make your own arrangements. Spending vacations near us? CARIBBEAN MULTIHULLS offers you a wide range of fun day activities on the island of Saint Martin.